Fall foliage never seems to last long enough. 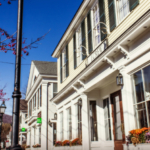 In Manchester, Vermont especially, there’s so much to do and so much to see, that we wish there were more moments in which to savor the delicious flavors, crisp temperatures, and vibrant leaves that autumn brings. According to Vermont’s own Foliage Forecaster, this year the display in Manchester is expected to peak near mid-October. Cooler nights have already begun to transform the tree lines and soon the Green Mountains will erupt into stunning shades of crimson, gold, and everything in between. The season is short, often swift, and somehow sweeter for it. 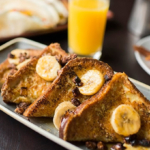 Savoring this time of year becomes infinitely more achievable with a solid plan, so check out our autumn to-do list and get ready to enjoy it in MVT. 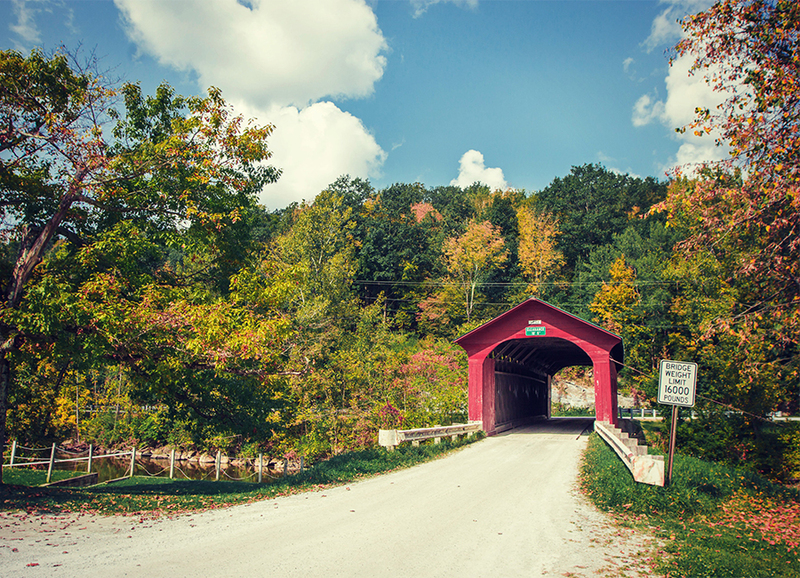 What better way to spend a fall day than to drive through Vermont’s many back roads? Check out our five favorite road trips near MVT before you take off with a piping thermos of coffee (or cider) in tow or sign up for one of the daily fall foliage excursions provided by Backroad Discovery Tours where you’ll visit abandoned marble quarries, local farms, historic landmarks, and even a working alpaca farm. 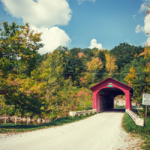 If you just can’t get enough of Vermont’s back roads take the time to drive up Equinox Skyline Drive, or spend the afternoon searching for the many covered bridges found throughout the region. 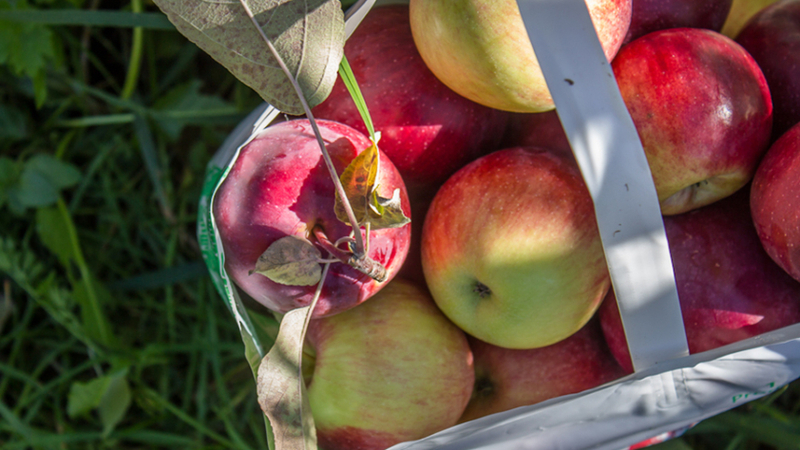 Venture out to Mad Tom Orchard this fall for apple picking with a view. 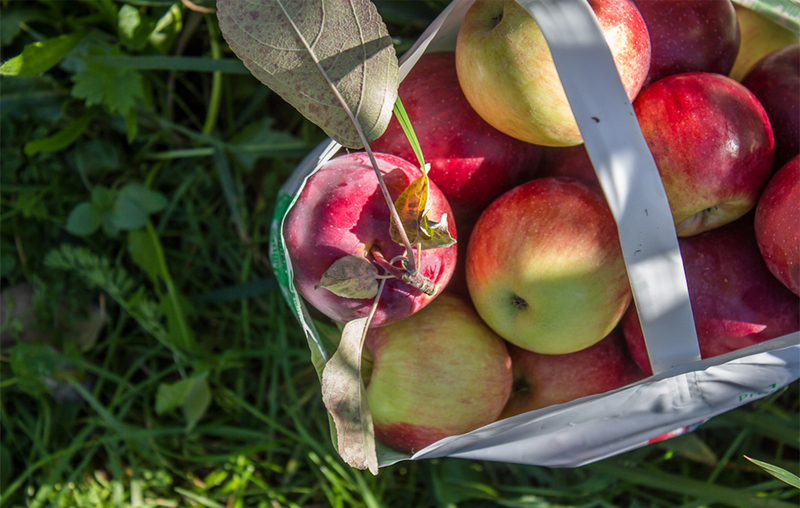 Enjoy the Orchard’s panoramic mountain vistas as you pluck your own from Mad Tom’s crop, featuring century-old trees alongside newer crops of all varieties. 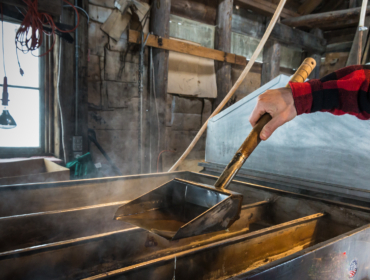 And of course, don’t leave without snagging some freshly made cider—and apple cider donuts—for the road. 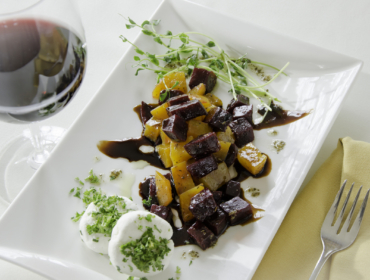 Looking for a delectable way to consume your harvest? We’ve got you covered with this Cranberry Apple Crisp recipe from cookbook author Tracey Medeiros, a MVT favorite when served alongside local Wilcox Ice Cream. 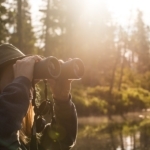 Searching for a new and exciting way to get outside this fall? 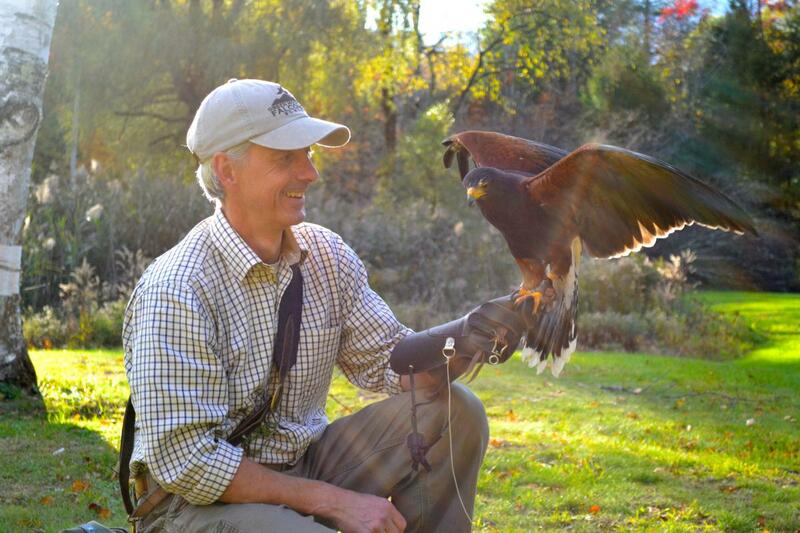 Look no further than the Green Mountain Falconry School, where you’ll learn this ancient art under the guidance of Master Falconer Rob Waite. Situated within the picturesque Boorn Brook Farm, the former home of Vermont artist Ogden Pleissner (whose barn studio is also available to rent), you’ll have the opportunity to handle a trained hawk while learning to identify and train these fascinating creatures. 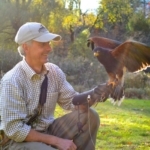 Splurge for a “Hawk Walk” alongside an introductory lesson, and your hawk will soar the skies above as you enjoy a scenic stroll through the richly-hued forest. 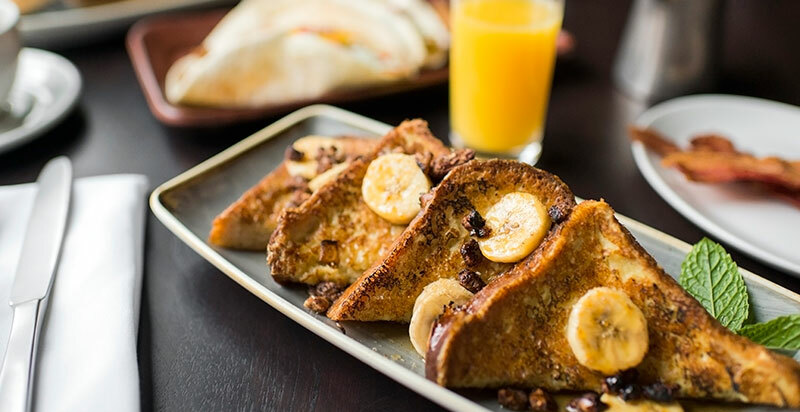 Pack up your basket, lay down a blanket, and revel in Manchester’s beautiful foliage landscape (and all of the fall flavors that accompany it) with a simple outdoor picnic. 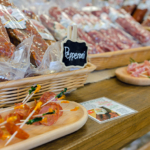 We recommend visiting two Italian eateries, Al Ducci’s Italian Pantry and Fortuna’s Sausage, for fresh, local, and cultured cuisine that’s travel-ready before heading to Adam’s Park or the Factory Point Town Green for a nosh. Prefer to dine with a roof over your head? 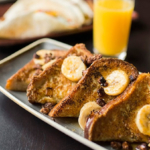 Stop by The Copper Grouse to enjoy brunch on their heated porch for a great view of the changing leaves. It wouldn’t be fall without a breathtaking foliage hike. 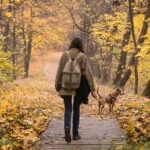 We’re fond of the fun and family-friendly hikes found at the Equinox Preserve. There, you’ll find a number of excursions varying in distance, elevation, and skill level. Bring the kids along for a breezy walk around the beautiful Equinox Pond, venture a little higher to take in the view from Mount Bluff or Robin’s Lookout, and if you’re really feeling adventurous try to conquer the mountain’s 3,855’ summit. Can’t get enough adventure this autumn? 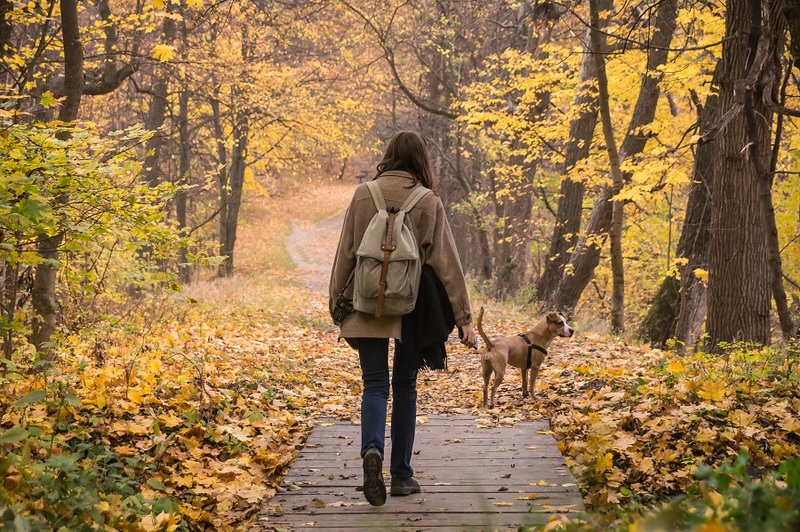 Check out our favorite fall hikes to get inspired, and for one-on-one advice (plus all the gear you’d ever need), stop into Manchester’s iconic outdoor outfitter The Mountain Goat before you hit the trail. 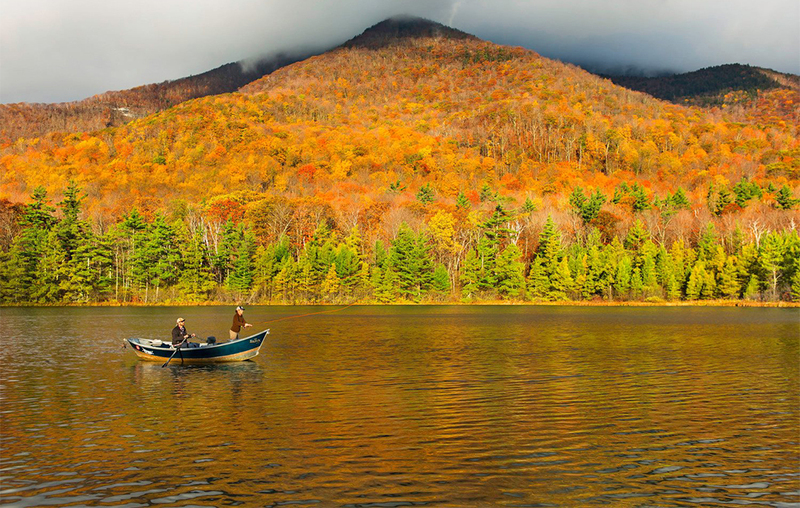 Manchester’s fly-fishing scene is unbeatable, and autumn’s cool waters and lush forests make for an inspired day on the water. 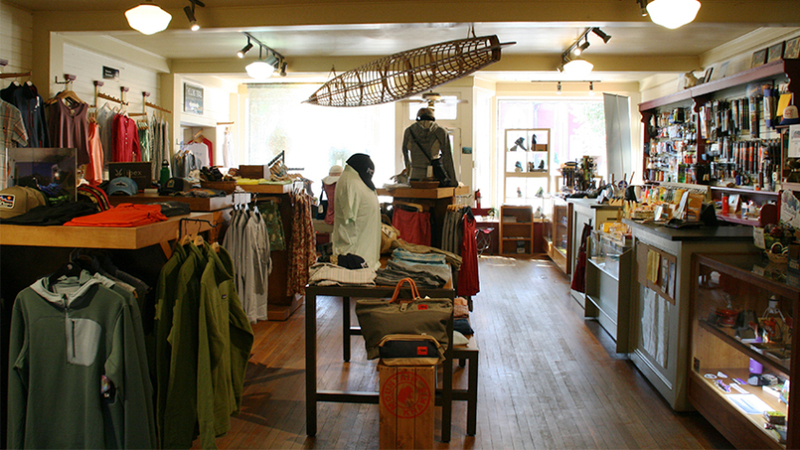 Gear up at the vast Orvis Flagship store (and outlet!) 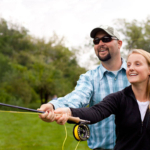 or visit the locally owned Reel Angler for all of the expert advice and equipment you need to get casting. Just getting started? 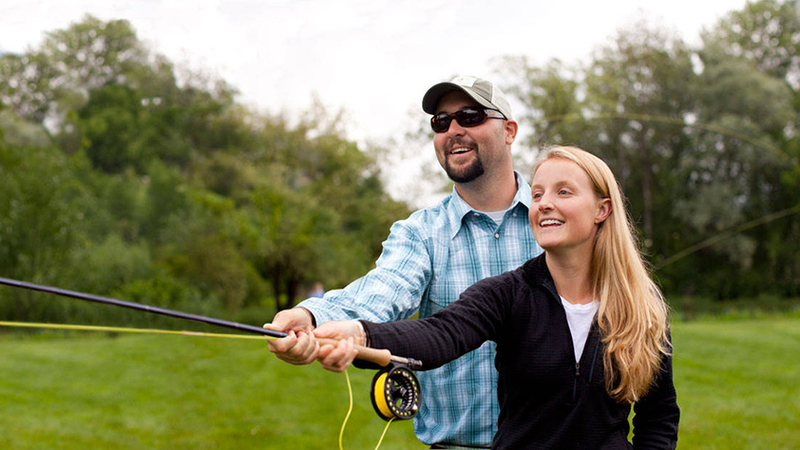 Spend some time at Orvis’ Fly Fishing School for a hands-on introduction to the sport. 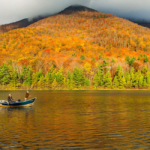 With the vibrant tree line reflected in Vermont’s crisp and clear waters, it’ll be easy to see why Manchester has become a fly-fishing hub in the northeast. 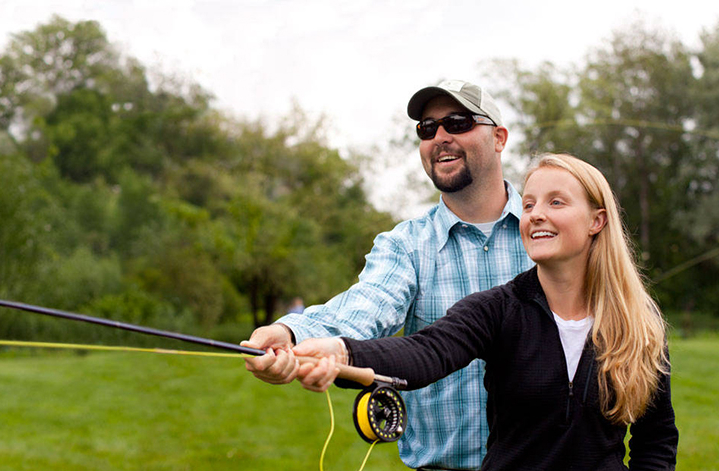 Soak in some of that history at The American Museum of Fly Fishing following a day on the water, or paddle the surface in a canoe, kayak, or atop a paddle-board if fishing isn’t your style. Manchester’s own Lincoln Family Home is open year-round, but there’s something special about foliage at this historic hotspot. 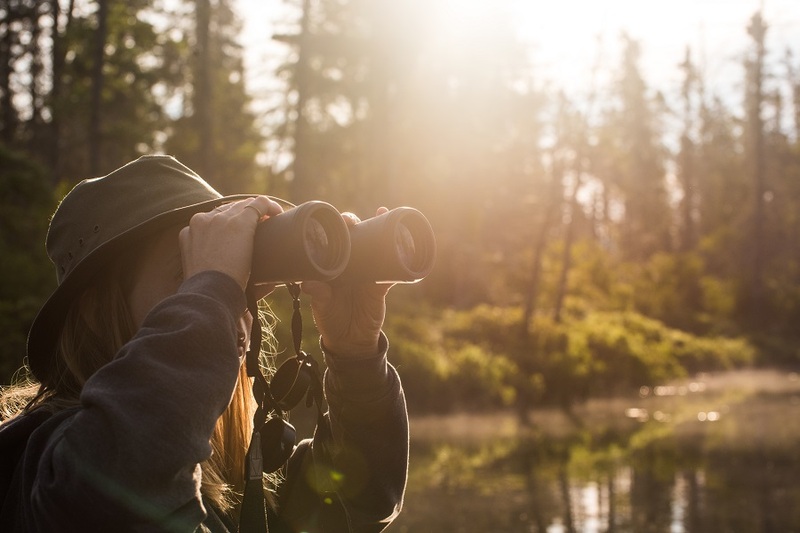 Sign up for one of Hildene’s free monthly Bird Walks (led by the Vermont Bird and Sky Watch and populated with local birding enthusiasts) to spot your favorite fowl amidst the branches while soaking in the full grandeur of the Hildene’s grounds. Make a day of it by staying for a tour of the fascinating and well-preserved Lincoln Family Home itself, or explore the bountiful gardens, pastures, and walking trails within Dene Farm. Manchester’s shopping scene is unparalleled. 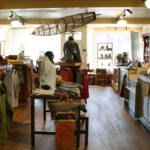 Who doesn’t love an autumn afternoon spent shopping in dozens of diverse brand-name and locally-owned specialty shops peppered throughout Manchester’s walkable town center. 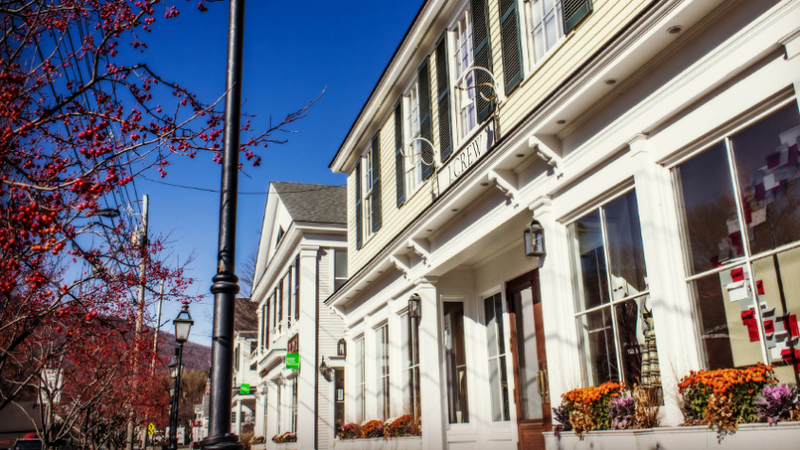 Stop in at Above all Vermont for all your classical Vermont needs or Heinel’s Clothiers to find the perfect fall flannel. 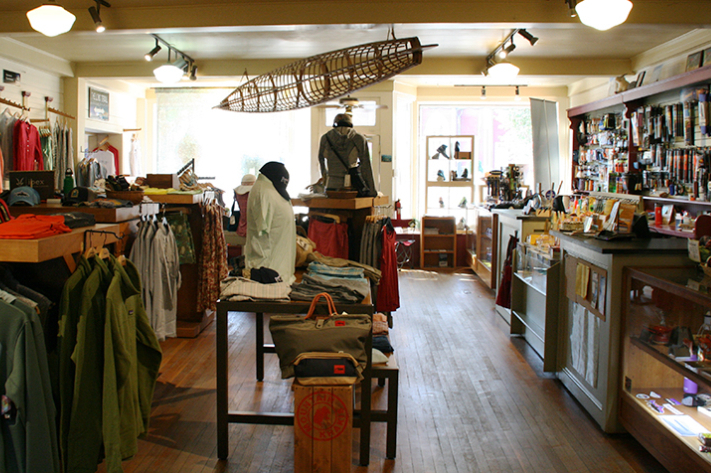 Check out Eileen Fisher, the Bass Factory Outlet or Zippy Chicks for all your updated fall wardrobe needs. 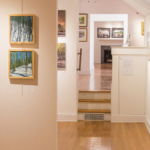 Looking to delight in the arts without missing a minute of foliage? 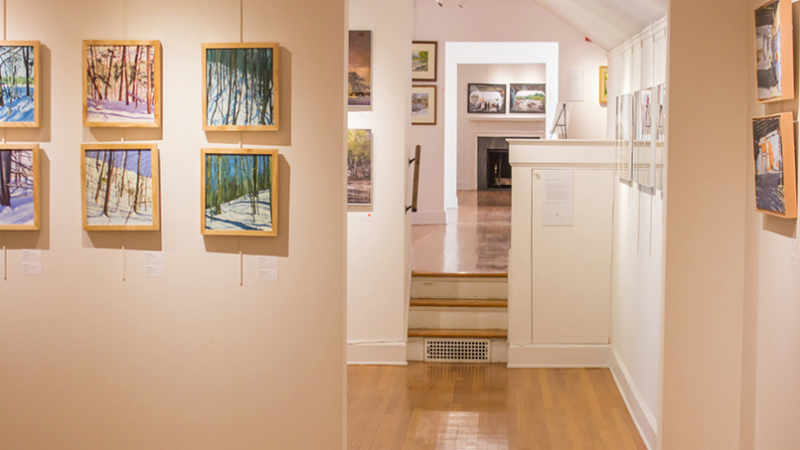 Spend the day exploring the intriguing exhibits at the Wilburton Inn’s Museum of the Creative Process, or head on over to the Southern Vermont Arts Center for beautiful artwork both inside and out. While you’re there, take a walk on the Arts Center’s adjoining trails (connecting to the popular Equinox Preserve) or explore the sculpture garden leading up to the SVAC campus. For a more hands-on experience check out the Manchester Arts Studio, and sign up for one of their many classes and workshops for both kids and adults. 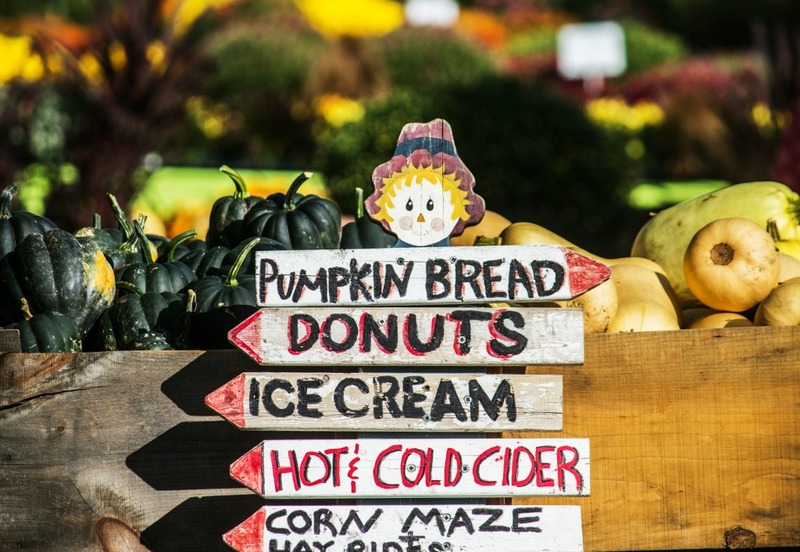 Each year starting in mid-August Equinox Valley Nursery transforms into an idyllic autumn landscape with thousands of pumpkins, seasonal displays, and endless activities for all ages. Hop on board for a wagon ride to soak in the spectacular views, find your perfect pumpkin, or lose yourself in the Nursery’s creative corn maze. 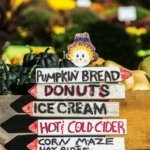 While you’re there, be sure to enjoy Roger’s Famous cider doughnuts, artisanal cheese, a mug of apple cider (hot or cold), and every pumpkin flavored treat you can imagine. 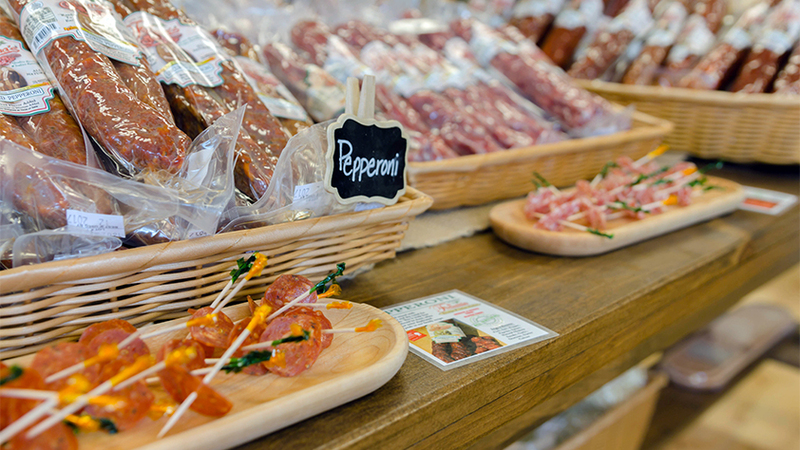 Planning to visit around Columbus Day weekend? Keep an eye out for Equinox Valley Nursery’s annual Pumpkin Carving Festival for a full day of games and crafts, local foods, and, of course, carving jack-o-lanterns! 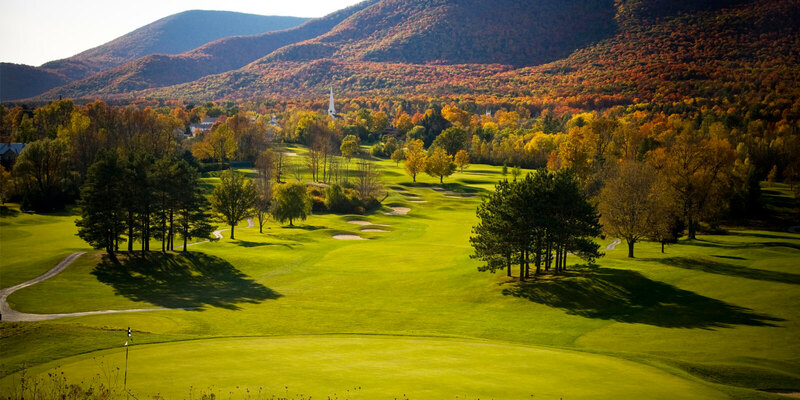 Pack your power with you, because getting out on the course is made even better when surrounded by autumn’s stunning show. 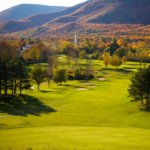 Manchester’s Equinox Resort and Manchester Country Club are both open the public and provide golfers with stunning views. The cooler temperatures and afternoon sun make for perfect weather while out on the greens. 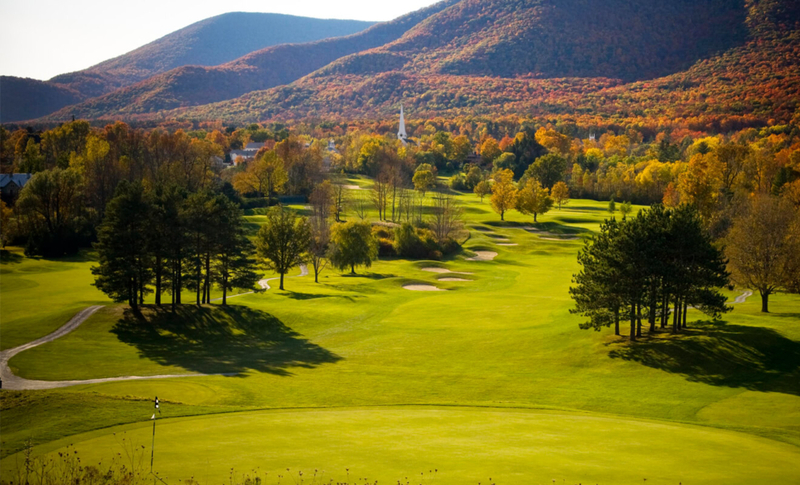 What’s your favorite way to enjoy fall in MVT? Share it with us using #manchestervt.